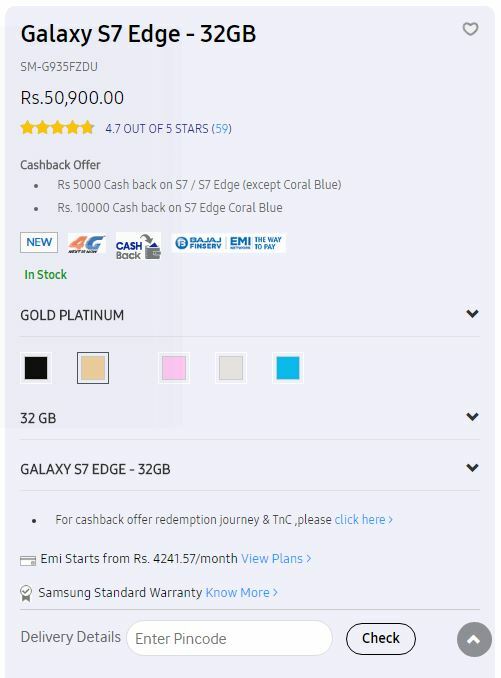 Just a coupe of days back, we had informed you about the Cash Back Offer on Samsung Galaxy S7 Edge which was available only for users making the purchase online but now a similar offer is also extended to SBI Credit Card holders on making the purchase at offline channels. Not only SBI Credit Card holders can avail up to Rs. 10,000 cash back on Samsung Galaxy S7 Edge, SBI Credit Card holders can avail Rs. 13,000 cash back on Google Pixel & Pixel XL. The Offer is available at many offline stores across the country where users can make the payment using their SBI Credit Cards and avail the Cash Back. 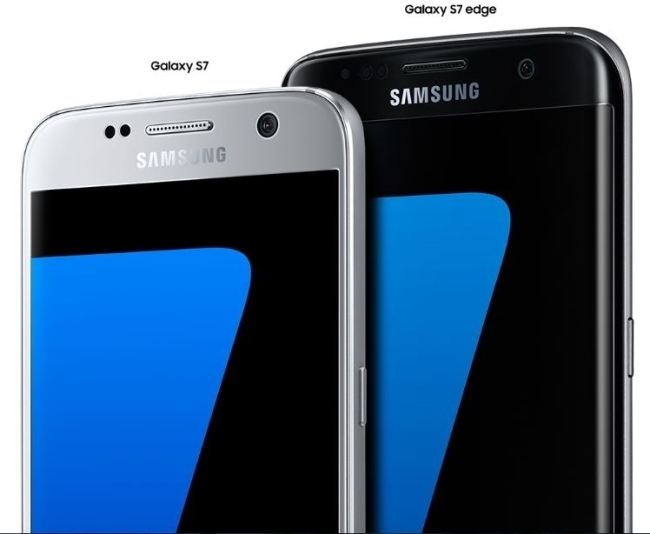 In case of Samsung Galaxy S7 Edge, the cash back is similar to the cash back that is available online, Rs. 10,000 on Coral Blue coloured Samsung Galaxy S7 Edge and Rs. 5,000 on the other coloured models. The amount of Cash Back in case of Google Pixel & Pixel XL is flat Rs. 13,000. Just like Samsung Galaxy S7 Edge cash back offer, cash back on Google Pixel & Pixel is available to SBI Credit Card holders. SBI Credit Card holders would get cash back also on the EMI transactions as well on Non EMI transactions. Just make sure the Swipe Machine used while making the transaction is of Pine Labs. The cash back offer is valid till 31st May, 2017 only and as per the Terms & Conditions the same offer could be extended but don’t wait for it to extent as the devices might get out of stock.